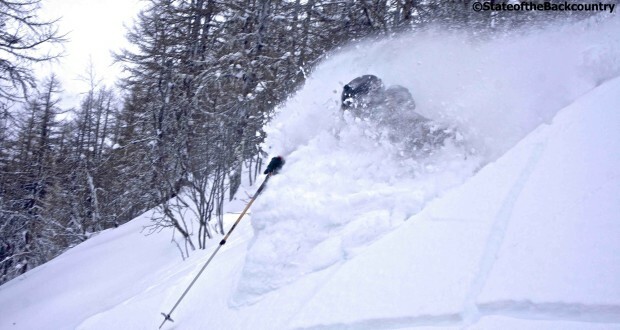 From Chamonix, France this is State of the Backcountry VI for for the 2014-2015 ski season. The mountains give; the mountains take. There are no words that can adequately express the deep sense of loss the global ski community feels when one of their sisters or brothers is taken doing what they love. 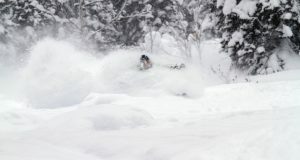 Last week we lost another great one in Chamonix/Lake Tahoe based ski mountaineer, Dave Rosenbarger. 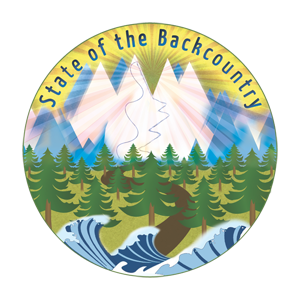 True to its spirit, this State of the Backcountry report will continue to celebrate what it means to be a backcountry skier. 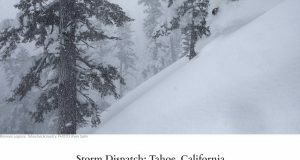 In that light, the reality of accidents in the mountains continues in a manner many have noted has accelerated in recent years. That said, in the pursuit of this sport sometimes tragedy is a result. But if we can learn anything in the now from someone as special as Dave, it’s to live your dreams and live life to its fullest.